I got some great books from publishers this week that I am so excited bout. 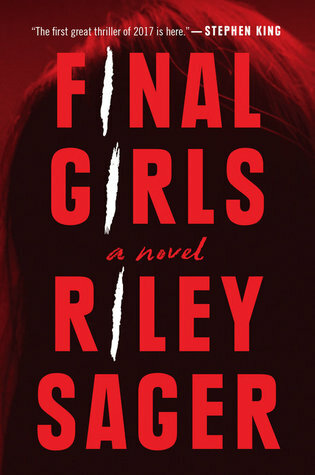 I have heard so many good things about Final Girls and can't wait to read it myself. 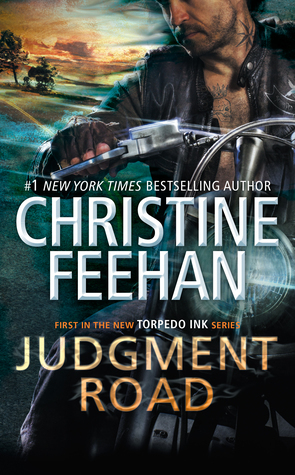 As for Judgment Road, you can never go wrong with a motorcycle romance! 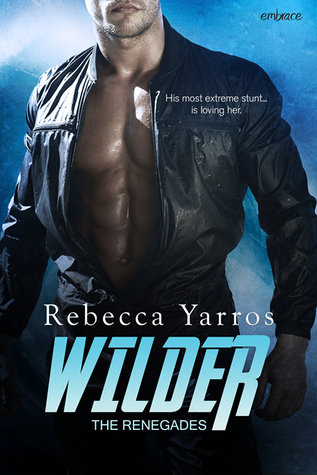 I have heard AMAZING things about Wilder and when I had a 40% off online coupon for Half Price Books, I finally had to order this one. I was OBSESSED with The Hook Up last year and have to continue on with the series. I am so excited to get back into this world and read about a new character! OOoh nice new reads! Totally new to me ones but I am liking the eye-candy of the covers! Lol! Happy Reading!